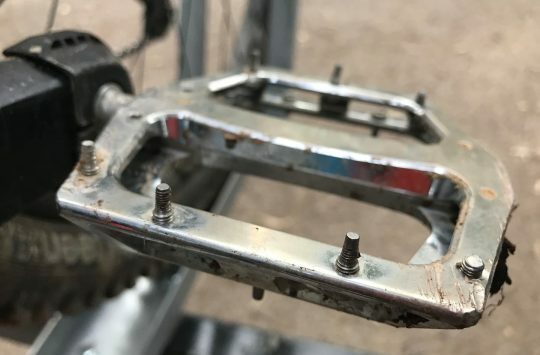 Gloucestershire Police are investigating the theft of 20 test mountain bikes taken from the Rolling Circus Event tour at Cannop Cycle Centre, Coleford, Forest of Dean. The bikes had been at the centre since Friday 12 May and are worth thousands of pounds. 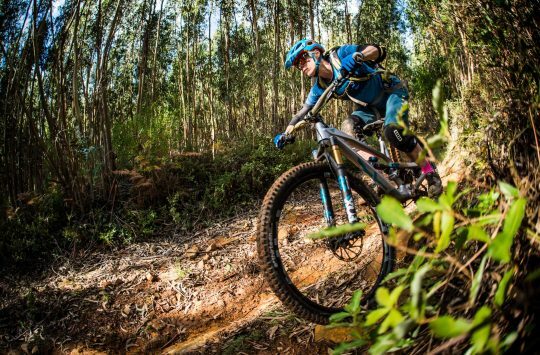 The bikes, owned by German manufacturer YT, were touring the country attending various bike parks and trail centres giving people the opportunity to view and test new models that are not currently on sale in the UK. Sometime between the hours of 1.00am and 5.00am this morning, Sunday 14 May, unknown offenders entered the centre and stole the valuable bikes which were secured in a tent on the site. Police are appealing for witnesses or for anyone who can help us with our enquiries to please come forward. Maybe you saw or heard a suspicious vehicle/s in the area or have seen or been offered a bike for sale. Please call 101 quoting incident number 91 of 14 May 2017 if you have any relevant information. It is not yet clear whether other the planned events for the Rolling Circus Tour will go ahead. 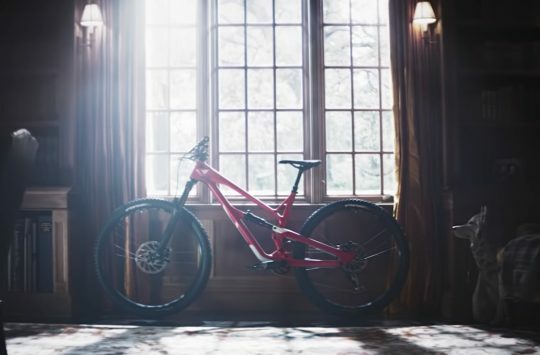 2019 YT Jeffsy Range Revealed! 20 bikes, really, someone really hasn’t done their job with regards to security, secured in a tent, how can someone think, “oh they’ll be ok until morning”, ridiculous.